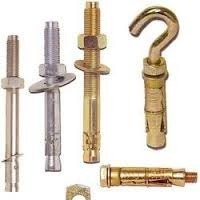 Offering you a complete choice of products which include stainless steel fasteners, stainless steel wedge anchors, industrial fasteners, anchor fasteners, brass fasteners and steel studs. 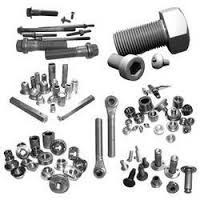 We are engaged in offering a wide range of superior quality metal fasteners, Stainless Steel Fasteners. 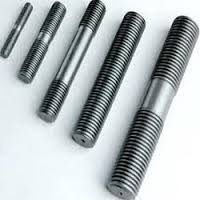 These are available in various materials like alloy steel, nichrome, copper, aluminum, phosphorous, titanium, brass and bronze, stainless steel, carbon steel, galvanized, cadmium plated, bare condition, phosphatised, hot deep galvanized, nickel chrome plated and bloodied. Following predefined industrial standards, we offer an excellent range of Stainless Steel Wedge Anchors. The expertise of our professionals enables us to design and develop these products at par with international quality standards. 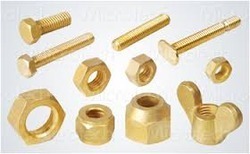 A Industrial Fasteners is a hardware device that mechanically joins affixes two or more objects together.Industrial Fasteners can also be used to close a container such as a bag, a box, an envelope; or they may involve keeping together the sides of an opening of flexible material, attaching a lid to a container, etc. 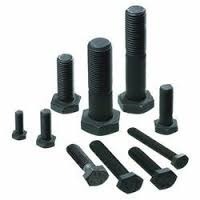 Our Anchor Fasteners are well known amongs our clients for their high tensile strength, durability and corrosion resistance. We offer customization on our range as per the specification of clients. Since our inception, our firm is affianced to manufacture, supply and trade a premium quality array of Steel Stud. This stud is manufactured using stainless steel, coating the surface with corrosion resistance powder, and shaping it using modern designing pattern. The offered stud is used in offices, shops, commercial centers, and houses for interior decoration. 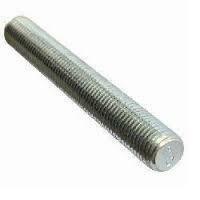 We are one of the leading manufacturers and suppliers of Stainless Steel or SS Studs. These SS Studs offered by us are manufactured from high grade stainless steel to offer high consistency. 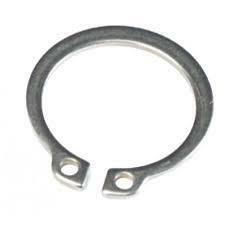 Mostly these studs are designed in such a way that they can offer best in any environmental condition. Our offered range is highly admired by clients due to its salient features like dimensional accuracy, easy installation, perfect finish, corrosion resistance, high tensile strength and elevated durability. We have gained expertise in offering our clients a premium quality range ofStainless Steel Rivets. 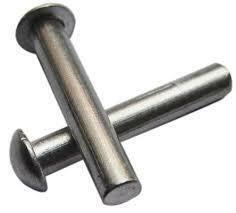 These rivets are highly demanded in the market owing to their superior quality and rust-proof nature. 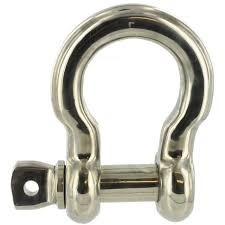 Stainless Steel Shackles offered are available as U-shaped metal pieces and come secured with pin/bolt support across opening support. With option of also providing these with quick-release locking mechanism, the product meets performance requirements as per defined industry standards. 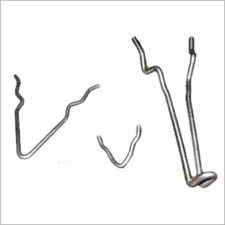 We are offering Stainless Steel Circlips and dowel pins which are made with using high quality raw material available in a wide range of sizes, dimension and thicknesses available and are well tested for their quality. Our range is highly acclaimed by our clients for durability, dimensional accuracy and high performance and caters to the requirements of industries such as automobiles, textiles, paper mill and pumps.